For many years ketogenic diet was often reserved as the last treatment for all types of seizures in children. It is basically high fat and low carbohydrate diet in which fat contributes around 70 % of your total calories, 25 % protein and carbohydrates is restricted to only 5 %.The diet is designed to create and maintain the state of ketosis a metabolic process in which the body does not have enough glucose for energy and a result it burns stored fats which results in building acid called ketones within the body. Many fancy food experts these days suggest keto diet for weight loss. They claim that you can eat variety of high fat and creamy foods during the day and in the meantime lose weight. The science behind keto diet is that it forces your body into ketosis and you don’t have to starve to lose extra pounds. They also claim that this will improve your heart and liver functions along with weight loss. Limit carbohydrates to 15 grams per day coming mostly from vegetables. 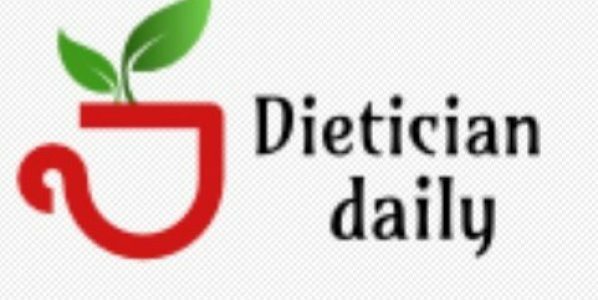 Wheat, pasta, cereals, sugars, honey, starches ( potatoes,beans and legumes) and fruits like banana and apples are not included in diet. The major portion of your diet should consist of meat, high fat dairy, cheeses , butter, nuts, seeds and high fat salad dressings. Only 1-2 servings of Vegetables grown above ground for eg spinach , cucumber , cabbage are allowed in a day. High levels of lipids and cholesterol have been reported in individuals on long term ketogenic diets. Kidney stones caused due to demineralisation of bones and as a result of low Ph levels of urine which encourage crystal formation and eventually stones in kidneys. Demineralisation of bones which in turns increase the risk of bone fractures in young adults. Ketogenic diet is good for patients with severe episodes of epileptic seizures but for weight loss it is better to avoid it, as too much fat put extra burden on kidneys and liver and in the long run may affect your heart and heath conditions. The best thing to lose weight is to limit your caloric intake in general. Eat plenty of fruits and vegetables along with whole wheat bread and cereals. Limit amount of saturated fat, sugars and deep fried items and increase physical activity is the only way to lose weight.